Enabling OpenVPN clients to access to the LAN. – Life in apps, os's and code! Posted byballen	 February 7, 2016 October 23, 2018 2 Comments on Enabling OpenVPN clients to access to the LAN. 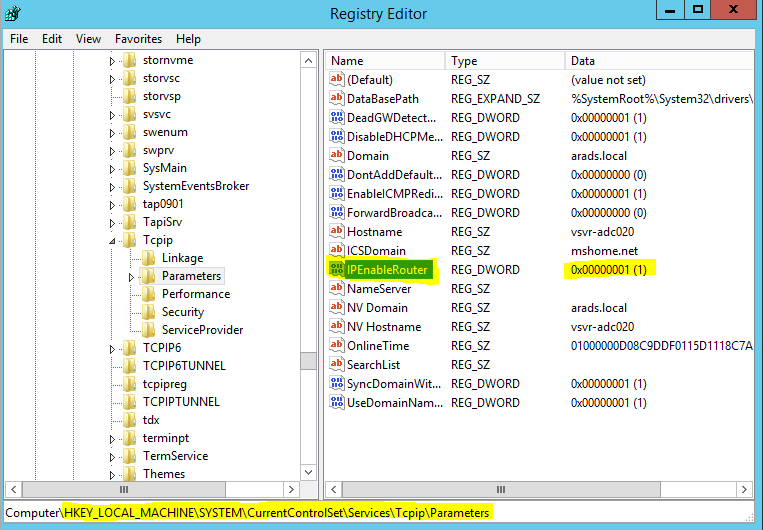 In my previous post I wrote about how to setup an SSL VPN server on Windows 2012 R2 and enable external network access to the server using OpenVPN. This article will walk you through the process of configuring IP forwarding on our Windows server and exposing static routes to enable VPN clients to access network devices on the LAN given that Out-the-box OpenVPN will only allow the clients to access the resources on the OpenVPN server. Add static routes to our server.ovpn configuration so the routes are advertised to the client machines so they understand how to route to our LAN network. 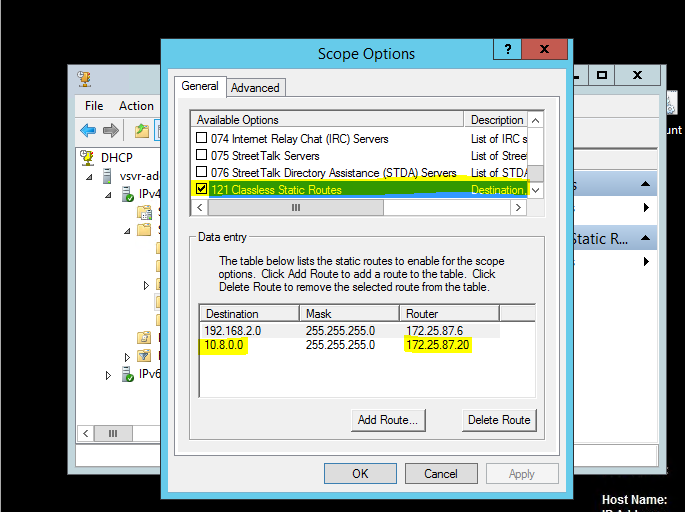 Add static routes to our internal network clients (using Windows DHCP and I will also demonstrate adding them manually for servers using static IP addresses) so that LAN clients and servers can “see” the VPN clients. – What goes up must come down!! Use our internal DNS server for name resolution by adding some additional client configuration to the server.ovpn file to enable better hostname resolution for a more “transparent” configuration. To enable IP forwarding on the server we will need to use Regedit (Windows Registry Editing Tool), this change is very simple to make and although this can also be achieved by enabling Routing and Remote Access on the server there is little point given that we simply don’t need it. You can now close Regedit! At this point I had to restart my server as the IP Forwarding did not appear to work immediately! – I’d therefore recommend that you restart your server at this point too! By adding a static route for our internal network to the server.ovpn file, these static routes will be downloaded and set on the client machines when they connect to the VPN and is required to enable the client machines to understand how to route to our LAN. In our example we will assume that our internal network subnet is: 172.25.87.0 and we will use the default OpenVPN subnet of 10.8.0.0 for the VPN clients. This will tell OpenVPN clients that when the computer tries to access any IP address in the 172.25.87.0 subnet that it should route through our OpenVPN server (as the default gateway for this network). For the changes to take effect, save the file and restart the OpenVPN Service from the Control Panel > Administrative Tools > Services panel. If all has gone well, your VPN clients should not be able to route to the 172.25.87.0 network. That’s it, now on your internal network machines, the next time they get a new IP address they will also obtain the static route information! The other way in which you can add these routes (if you have servers or machines that do not get their network configuration from a DHCP server) is to add it manually using the terminal/command prompt. This will add a static route for the 10.8.0.0 network with a netmask of 255.255.255.0 to route via. 172.25.87.20; 172.25.87.20 is the IP address of the “gateway” and is our Windows Server 2012 R2 server which is running the OpenVPN server software as well as our DHCP and DNS server. On my network I’m using Windows DNS services to manage DNS name resolution for all my internal servers and dynamic hostnames from DHCP leases. 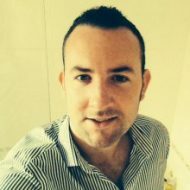 Given that we have already added a static route to the internal network, we can now specify to the OpenVPN clients to use our internal DNS server, in this example my DNS server has an IP address of 172.25.87.20, we will also set the domain suffix and search suffix properties so that clients do not have to use the FQDN when attempting to locate hostnames. Save the file and restart the service again and reconnect all VPN clients for the changes to take effect! For your reference, you can see my server.ovpn example that is tested as working here. Pingback: Setup an OpenVPN site-to-site remote router (OpenVPN client) on Ubuntu Server 14.04 LTS – Life in apps, os's and code!